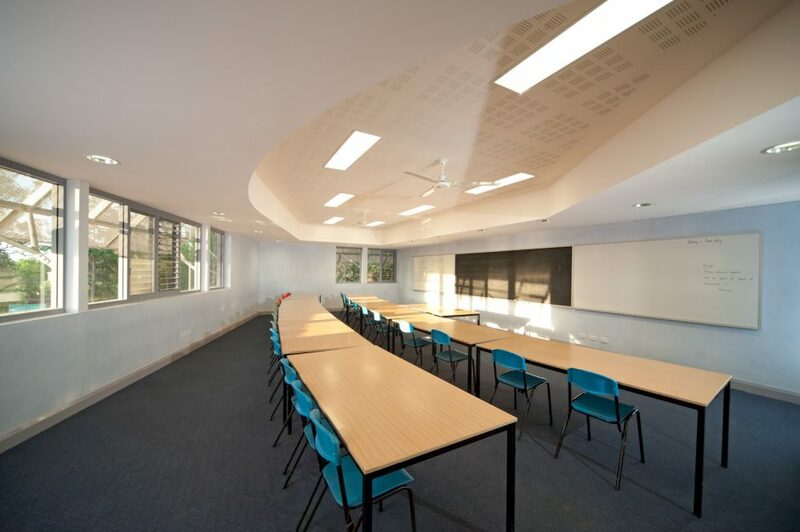 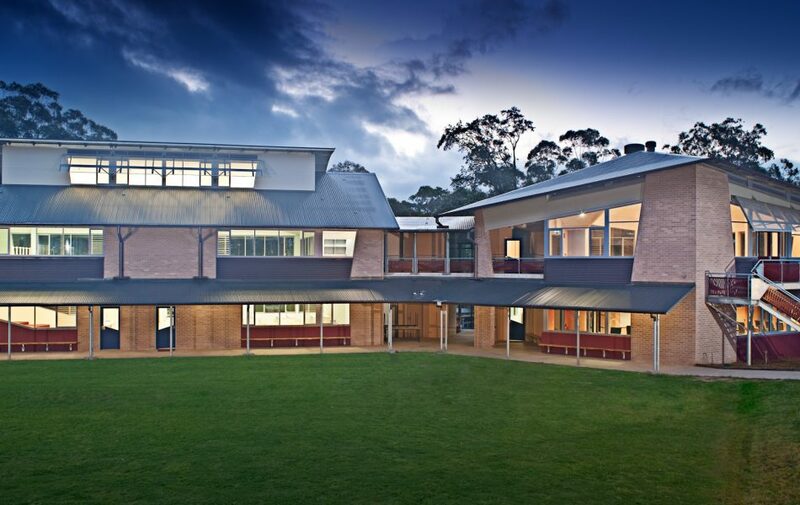 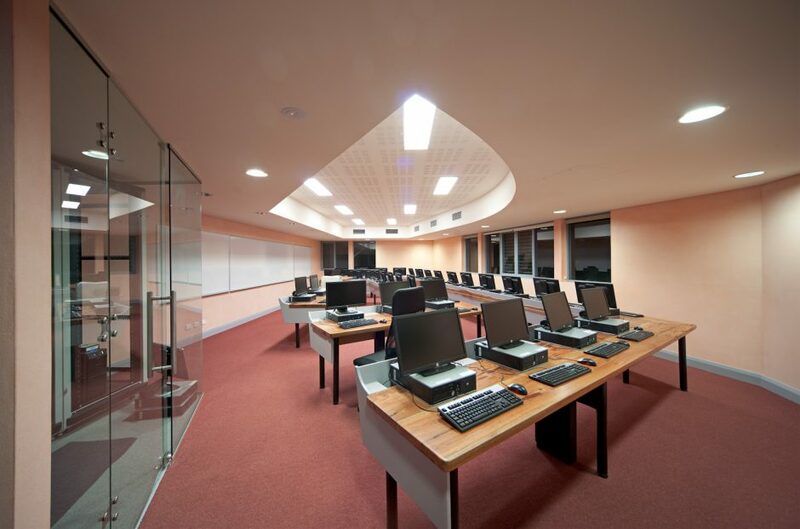 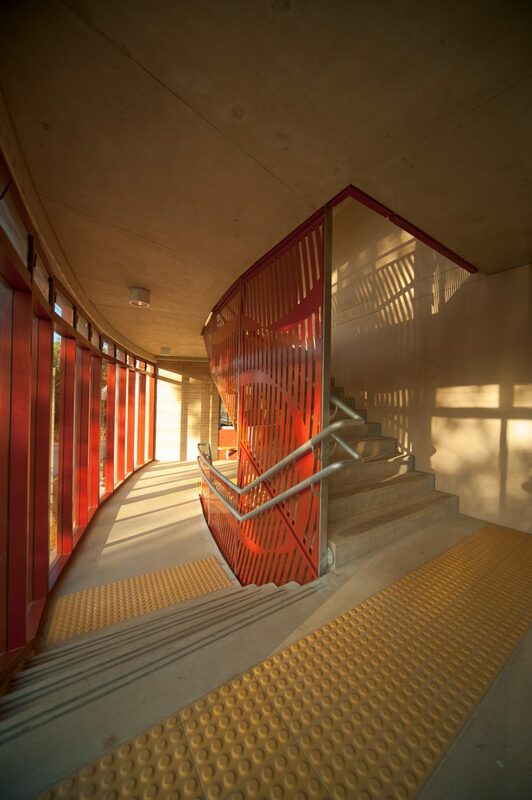 In 2010, Lorien combined a BER project with a BGA grant to achieve a purpose designed high school building comprising science facilities, classrooms (BGA) plus a new Library and Eurythmy space (BER). 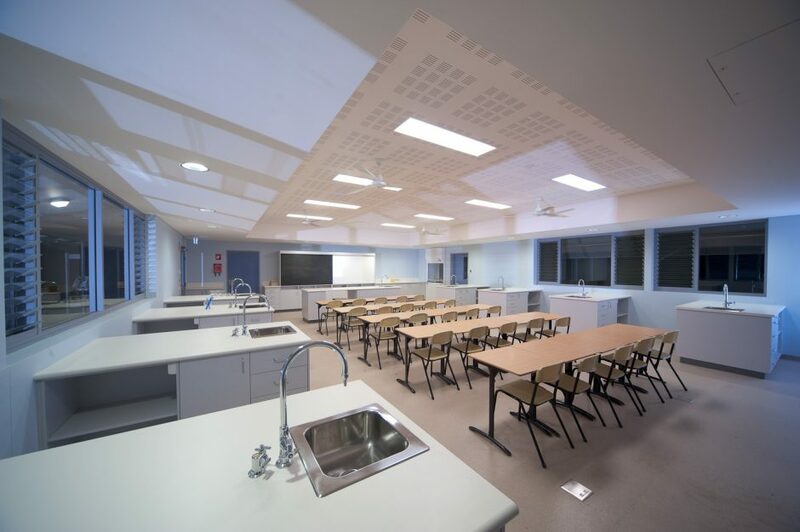 The $3.2m project was managed and built by a dedicated team of ex-students and teachers. 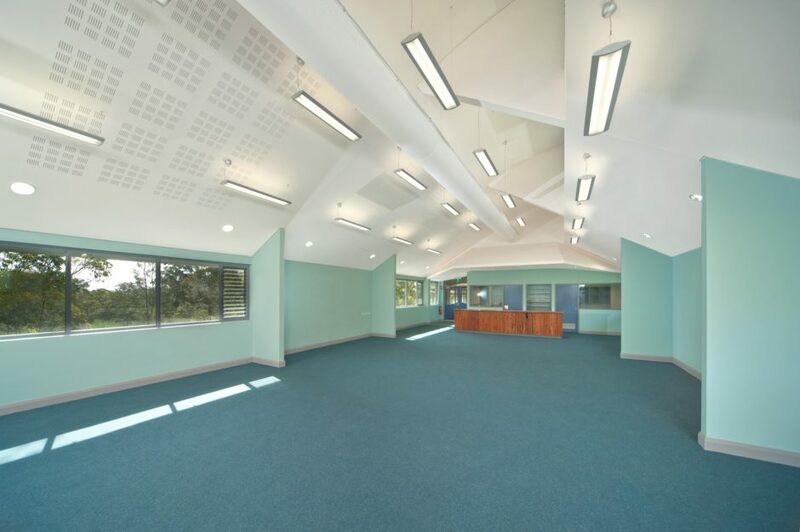 Trees felled from the site were cut, seasoned and used for crafted joinery items. 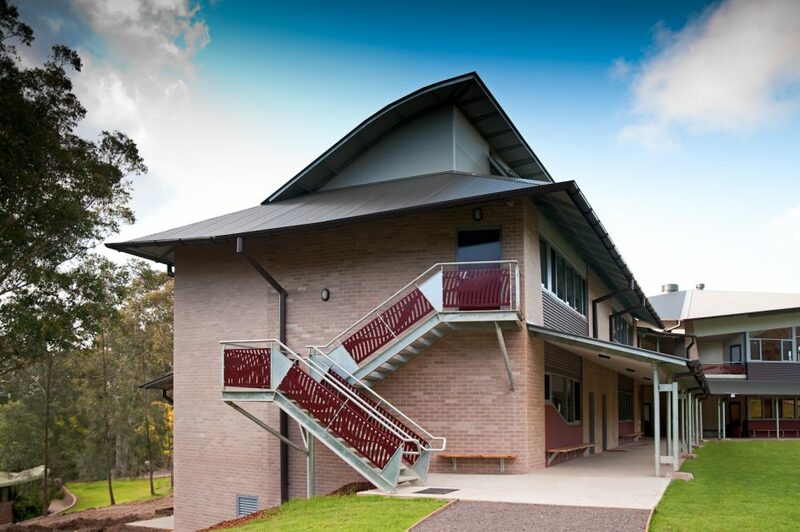 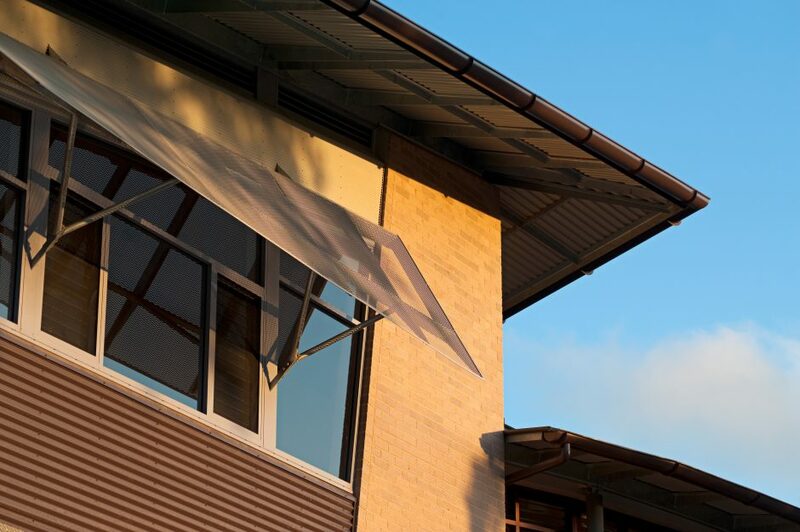 The three storey building, with open verandahs and articulated facades, sits comfortably within the bush setting and provides a real foundation to the developing high school.